Something happened. Your colleague said something you found a bit harsh or inappropriate. Something inaccurate or uncalled for. She said it to you. Or to a student. Gulp. You froze. It was an “ouch” moment. Now what? Do you run out into the parking lot and gossip about your colleague? Do you call your spouse or partner to complain? Or, do you figure out a humane and growth-producing way to share your feelings or concerns with your colleague? I wrote Having Hard Conversations and Hard Conversations Unpacked: the Whos, the Whens and the What Ifs because I saw actions that were educationally unsound, physically unsafe, and emotionally damaging to educators and to students and I didn’t have the skill set to approach the individual in a way I felt was appropriate. That wasn’t all right for me. There many tools and tips for planning and scripting challenging conversations. Some take more time than others. Let’s say, however, that something happened in a meeting, in a walk through, or in a hallway and you would like to address the behavior in the short term, within 24 hours, and you don’t have a lot of time to plan. What might you say that would be assertive but not overwhelming? Clear, but not too aggressive? Here are a couple of short scripts you might consider. This script shares with the individual that you noticed a behavior or an action and your brain drew a conclusion and interpreted it in a certain way. You want them to know how you saw things. It stays on “your side of the net,” so to speak, but does articulate your interpretation of the experience without being accusatory in tone and jumping “over the net” to assume motivation. This “I message” statement is taught to students in elementary school and we assume children should know how to express their feelings in a mature manner through this set of sentence stems. I see adults in schools needing to use this set of stems as well! I was embarrassed when Melissa shared her feelings with me, but I knew I needed to grow up and be my best adult self and she was in the right. Her short, hard conversation with me was humane and appropriate. Educators need tools to have these hard conversations and we need to be mature enough to hear those who share these comments as well (more on this in a future column). Adults in schools are modeling for students how to be civil and mature with our words. Scripting before we speak helps us self-regulate and be more caring while we hold each other accountable to do what is best for students and for our schools. 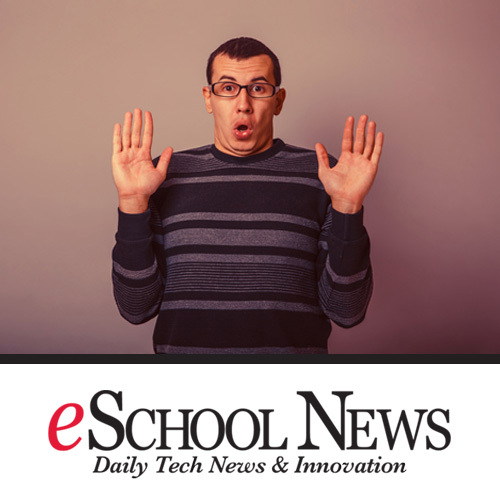 This post was originally published as the eighth in a new column Jennifer writes for eSchool News. In her column on ‘Personal Development’, Jennifer focuses on tangible takeaways, tools and teachings that all those working in schools can use to develop their leadership. Read more about the column and browse past and future content here. 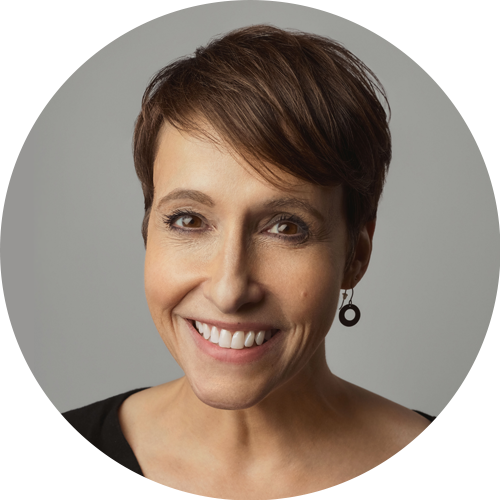 Jennifer Abrams considers herself a "voice coach," helping others learn how to best use their voices – be it collaborating on a team, presenting in front of an audience, coaching a colleague and supervising an employee. Jennifer holds a Master's degree in Education from Stanford University and a Bachelor's degree in English from Tufts University. She lives in Palo Alto, California. Jennifer's latest book is Swimming in the Deep End: Four Foundational Skills for Leading Successful School Initiatives. Her previous publications include Having Hard Conversations, The Multigenerational Workplace: Communicating, Collaborating & Creating Community and Hard Conversations Unpacked – the Whos, the Whens and the What Ifs. She has also created a Corwin Press e-course by the same name.